ELVIS PRESLEY: THE COMPLETE 50’S MASTER RECORDINGS: THE KING OF ROCK N ROLL: 1992: DISC 4: 5 STARS OUT OF 5 STARS: The 5 star ranking is for the entire box set of 5 discs covering Elvis in the 1950’s. If a person were going to build a rock and roll library of essential recordings- this would have to be included. The 5 discs clock in at 5 hours and 39 minutes. 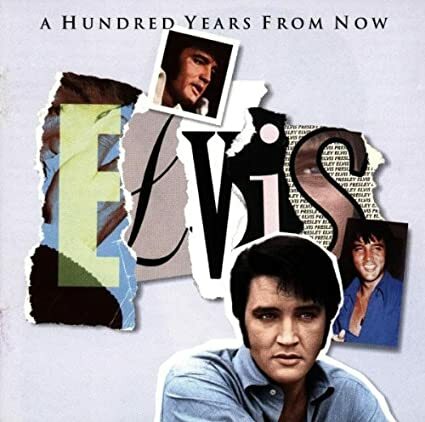 ELVIS PRESLEY: ESSENTIAL ELVIS VOLUME 4: A HUNDRED YEARS FROM NOW:4 STARS OUT OF 5 STARS: 1996: Alternative takes out outtakes mostly from 1970. At this point Elvis was well into a comeback after all those awful movies and music that went along with them. 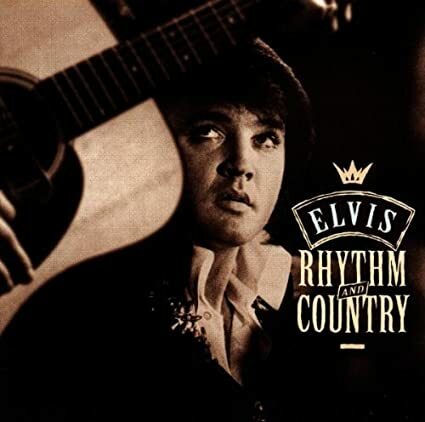 ELVIS PRESLEY: ESSENTIAL ELVIS VOLUME 5: RHYTHM AND COUNTRY: 1998: Recorded in 1973 at Stax records in Memphis. Producer Felton Jarvis kept the tape rolling as Elvis and his band played- not knowing when the best take would happen. These sessions would be the material for three Elvis albums. He is sounding good, doing good songs, he sounds confident and engaged at this point. I also listened to the lastest Sound Opinions podcast- Sounds Opinions is a radio program on WBBZ Chicago hosted by rock critics Jim Derogatis and Greg Kott. The show lasts an hour. The main focus on the April 13th episode was The Legend Of Captain Beefheart. 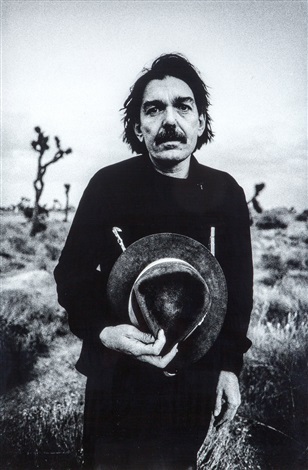 My wife who was introduced to Captain Beefheart a couple weeks ago- and disliking him then– is now becoming a fan. She was listening to the program too and afterwards wanted to see Beefheart’s appearances on David Letterman which were talked about on Sound Opinions. Tomorrow she wants to watch the documentary on him. Maybe Trout Mask Replica wasn’t the best album to introduce Beefheart. She was liking the other music that was played on the program.